The late summer sun rises over peach orchards in full bloom. The morning mists begin to roll away. Somewhere, a single bird sings. 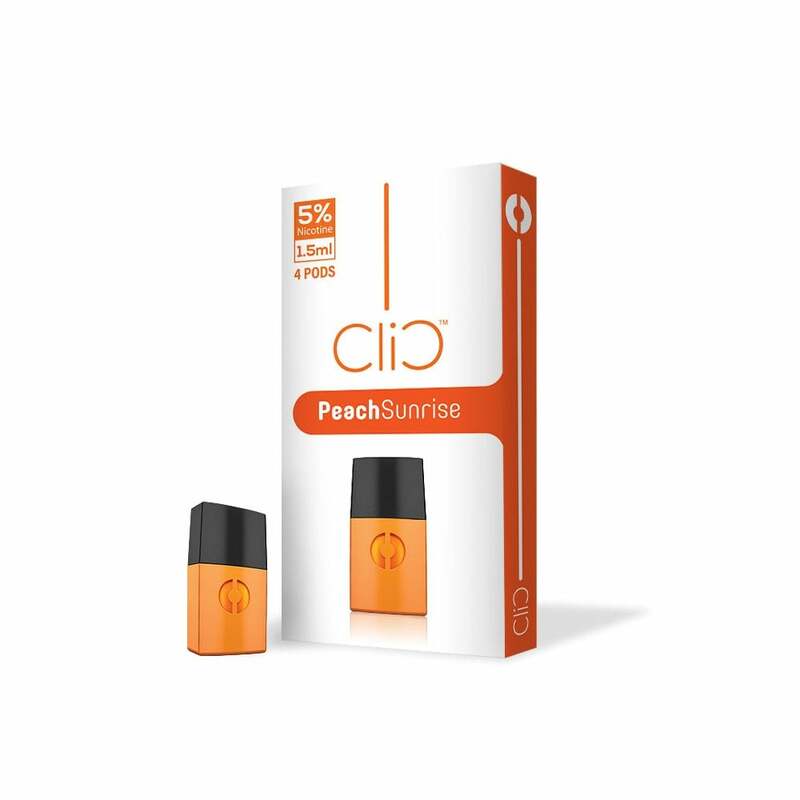 Clic Vapor's Peach Sunrise pods pack the luscious sensations of ripe, juicy peaches into these energizing vape pods.